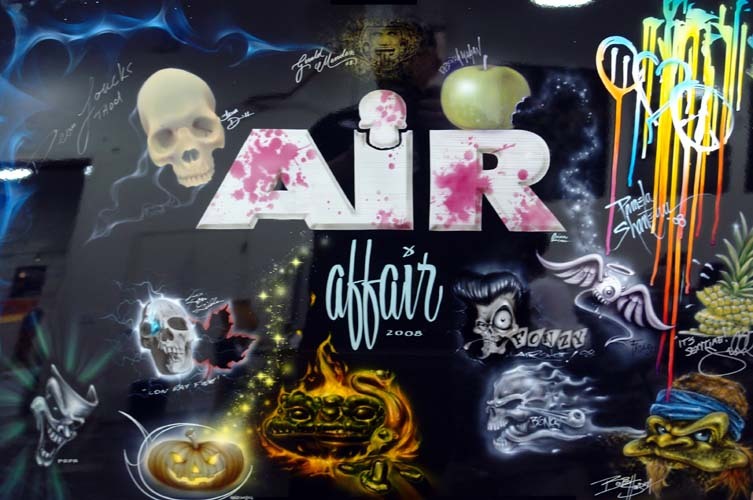 The group panel signed, and painted by all the instructors at the Air Affair. 2008 SLC. Raffled off to one lucky attendee.